The "Q" Review is proud to bring you another great giveaway. 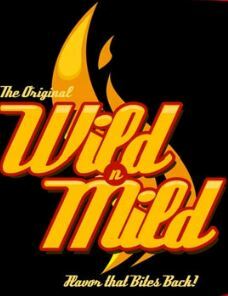 This time Wild n Mild is offering up sauce and rub bundles to 12 lucky winners. Entering couldn't be easier. 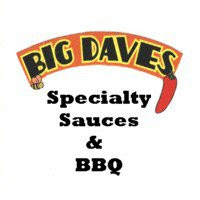 Don't miss out on this opportunity to grab some free BBQ products! How To Enter: You may enter via either of the two methods below. 1. "Like" Wild n Mild's Facebook Page AND post a comment mentioning The "Q" Review so I can identify you. 8 Response to "Free Wild n Mild Sauce and Rub Giveaway"
Good Golly Ms. Molly - I'm totally up for this! I hopes I win!!! The Q Review must be wild to be doing this! According to the tag line, it has flavor that bites back! I gotta have some!!!!!!!!! !